Mostly used by artists, giclee printing is one of the best ways to ensure that your art reproduction will be of the highest quality! 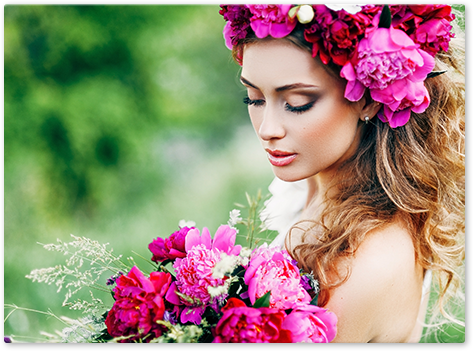 It can also be referred to as fine art printing but is essentially the highest quality form of inkjet printing. Working closely with professionals and artists, we offer this method to best respect your vision and your work. 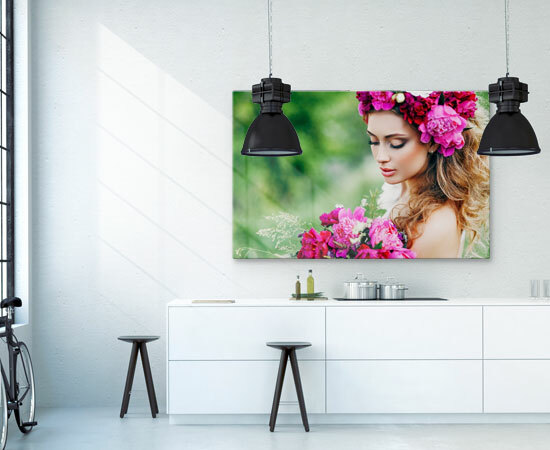 There are a variety of materials which are also compatible with the giclee printing process – among which, one of the more popular ones, canvas. This can be a wonderful and cost-effective way to recreate your art into a timeless object. Our days are guaranteed to be fade free and sunlight resistant, ensuring that your print will stay its finest.